Energy for society. Diagnostics and development of power plant equipment and systems. Improving operation and reliability of the National Energy System. Measurements and testing of energy systems and equipment. Energy generation from biomass. Combustion and gasification. Integrating renewable energy sources into the energy systems. The Institute covers a wide area of ​​energy research from expert works for the power sector, to investigations of the most advanced technologies of energy generation, such as fuel cells, clean coal technologies and renewable energy sources. 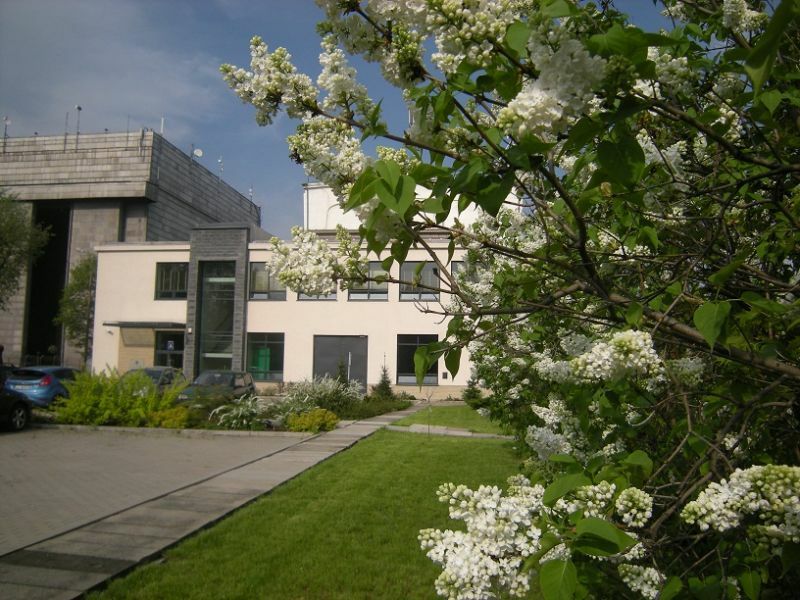 The advantage of the Institute is the experienced scientific, engineering and technical staff as well as numerous modern, sometimes unique laboratory facilities. Institute research teams are involved in realization of numerous international research projects of EU Framework Programme Horizon 2020 and 7th Framework Programme, the EU Research Fund for Coal and Steel as well as Central Europe Programme. The Institute also carries out a number of nationwide projects funded by the Ministry of Science and Higher Education and provides implementation work for the industry. The Institute offers cooperation in the creation and implementation of new projects to develop energy technologies and high-quality expertise, technical testing and analysis for the energy sector. The Institute is a member of the Executive Committee of the European Energy Research Alliance EERA. 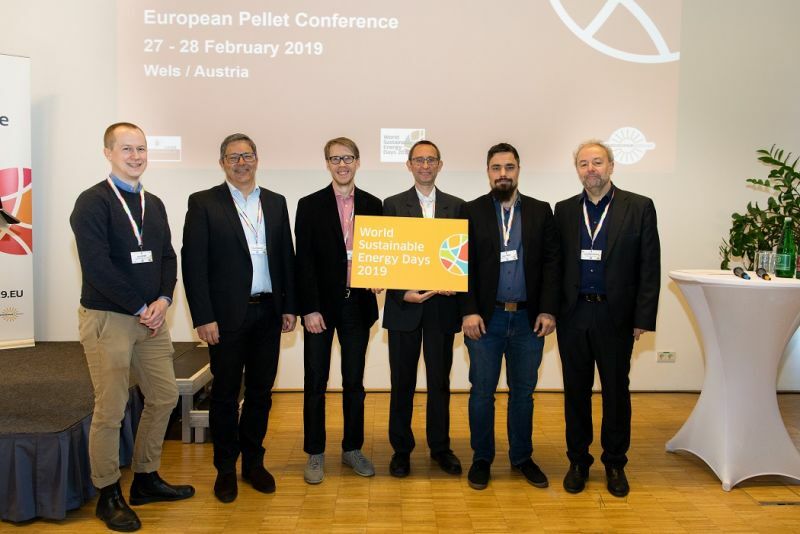 On 27-28th of February 2019 in Wels, Austria as part of the World Sustainable Energy Days there was held the international conference entitled European Pellet Conference. 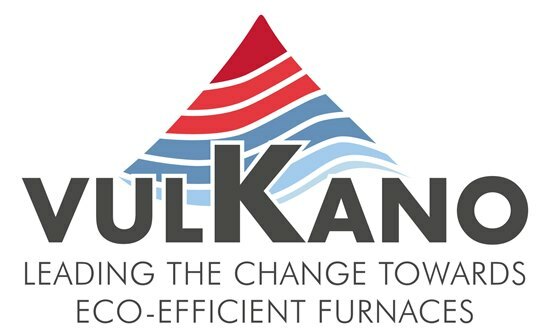 Paweł Bocian (PhD, Department of Thermal Processes) delivered his presentation entitled Burner design for difficult pulverized biomass fuels, presenting results of BIOFLEX project. 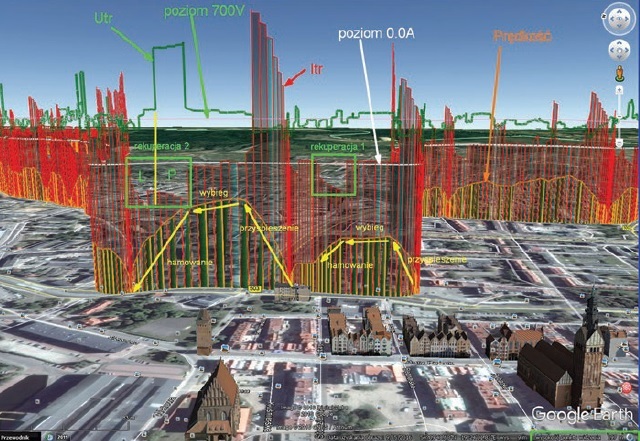 In October 2018 issue of Wiadomości Elektrotechniczne Magazine there has been published the article entitled Display of measurements on 3D maps written by Jacek Barański, researcher from the Automation and Protection Laboratory. 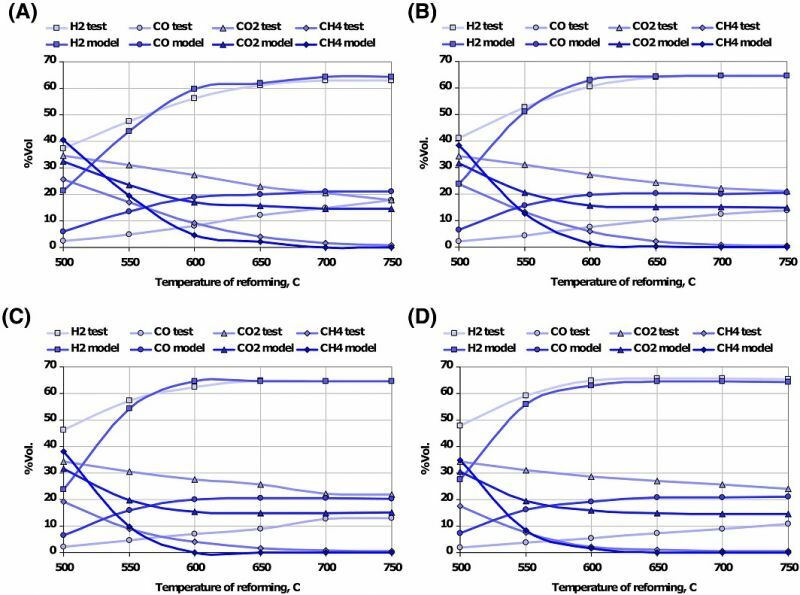 In a highly ranked magazine International Journal of Energy Research there has been published the article entitled “Kinetic model of a plate fin heat exchanger with catalytic coating as a steam reformer of methane, biogas, and dimethyl ether”, co-authored by researchers from IEn's Department of High Temperature Electrochemical Processes (CPE) – Jakub Kupecki (PhD) and Konrad Motyliński.